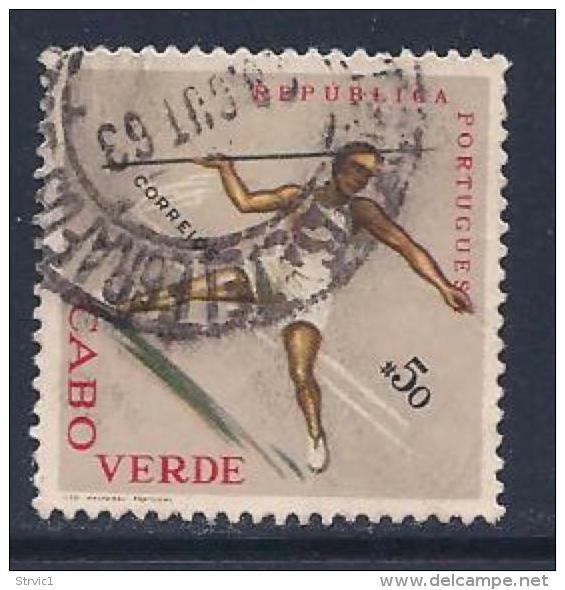 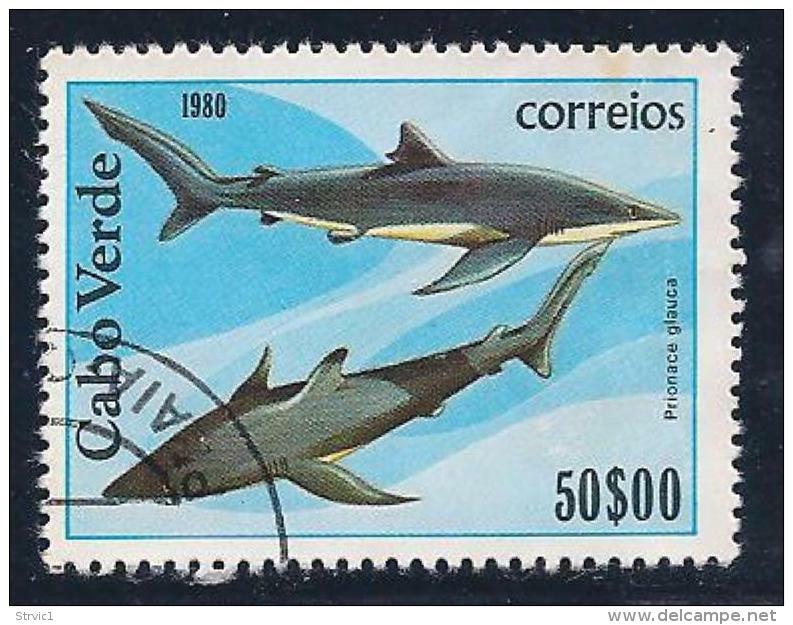 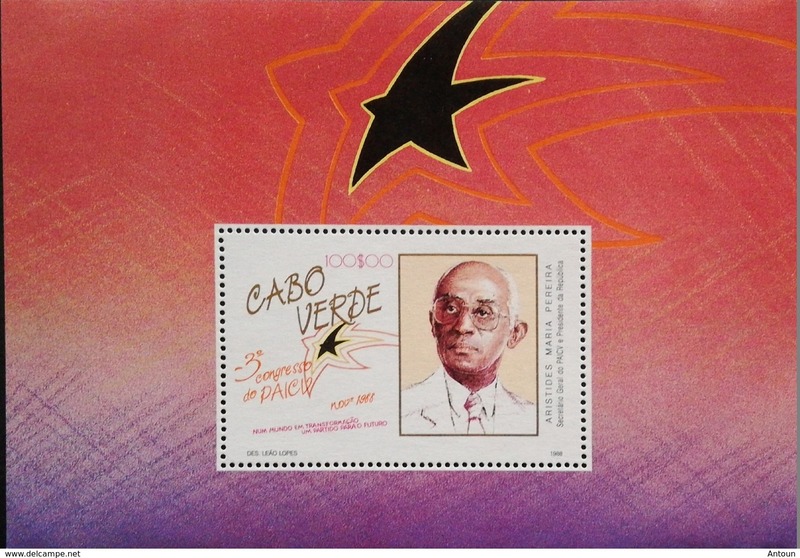 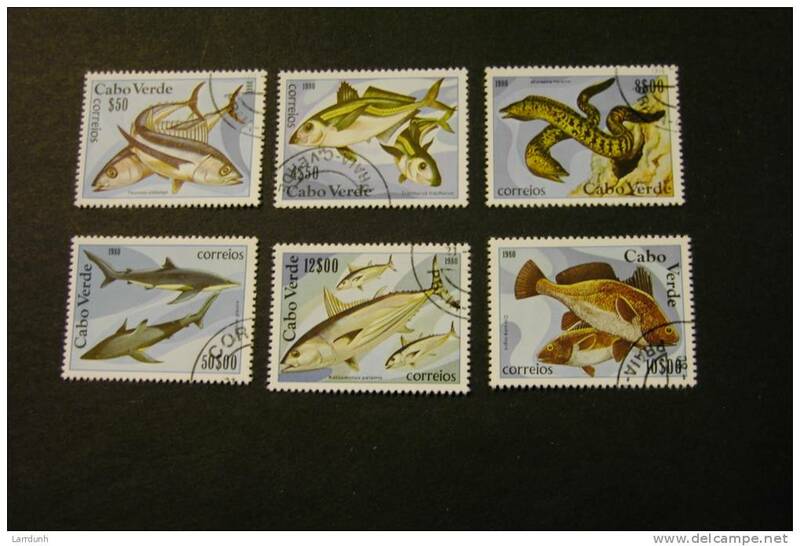 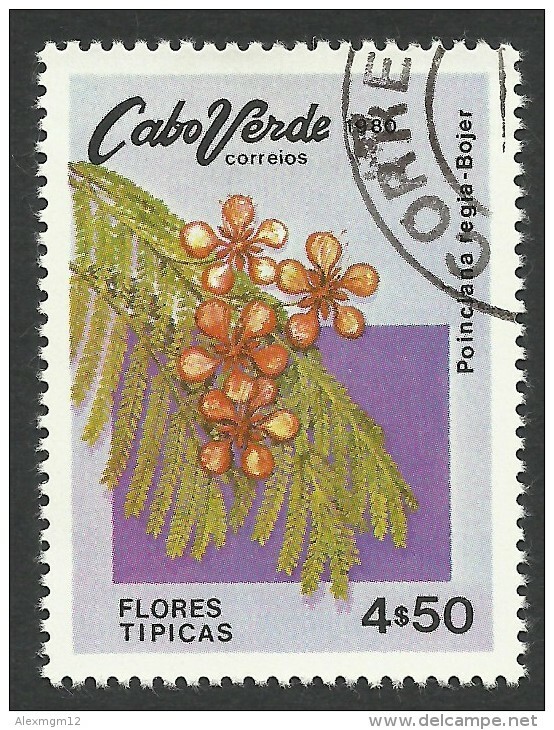 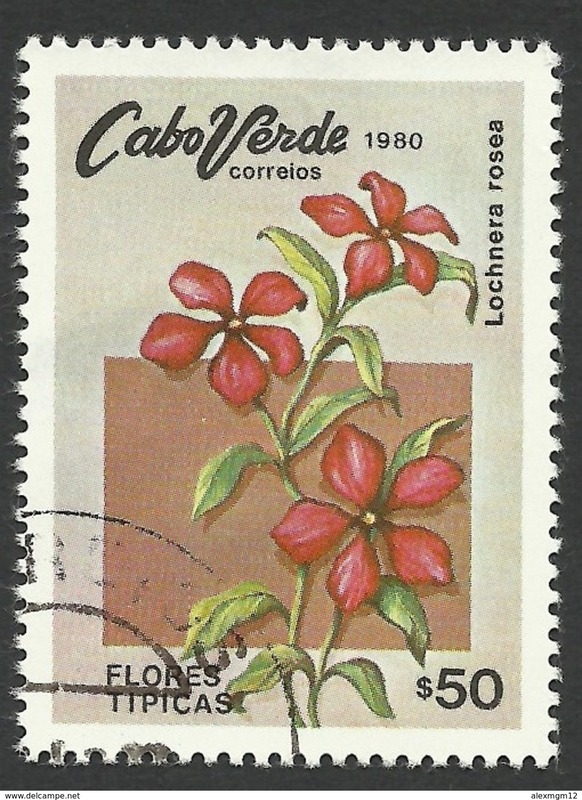 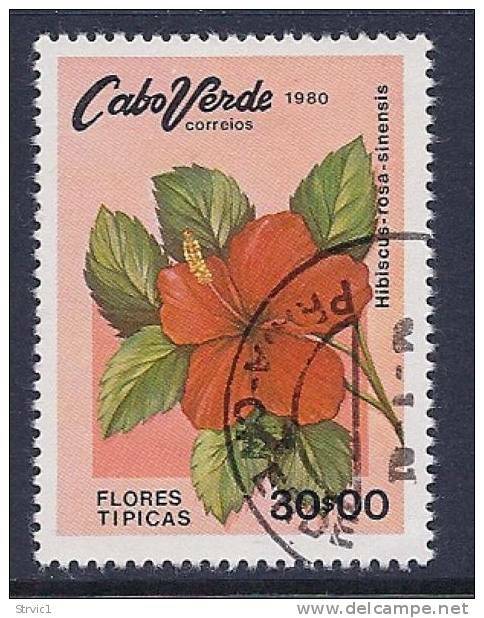 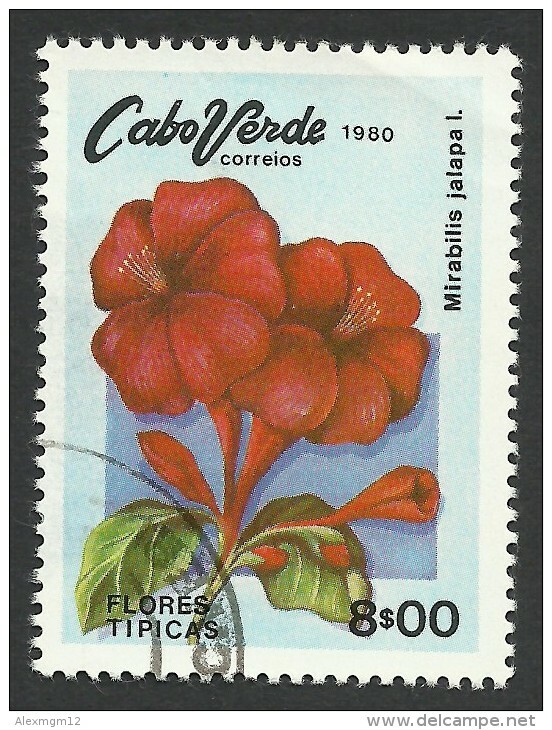 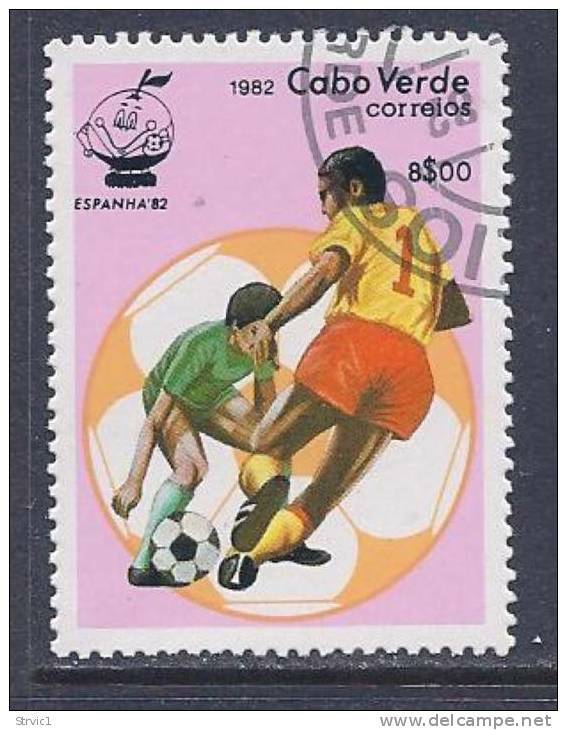 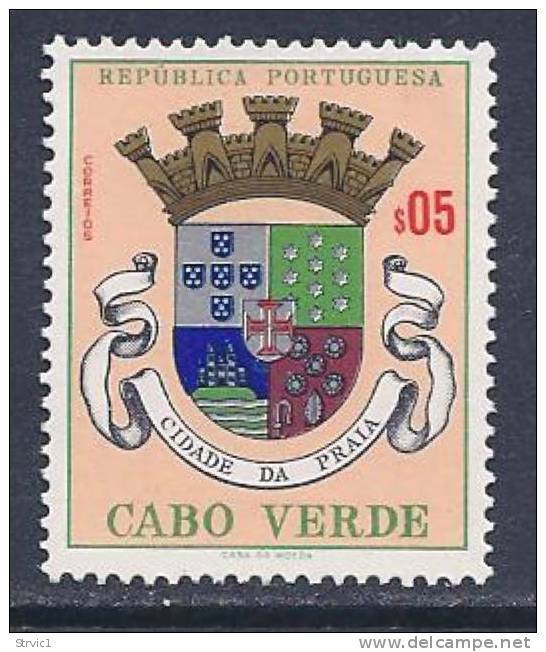 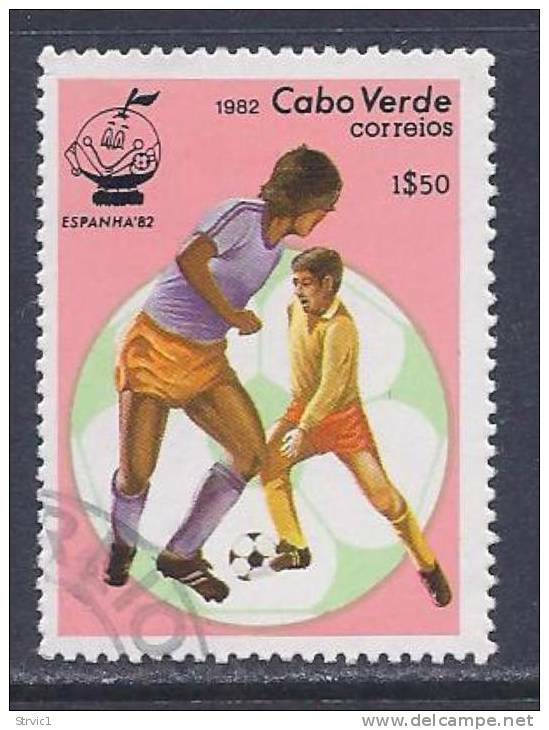 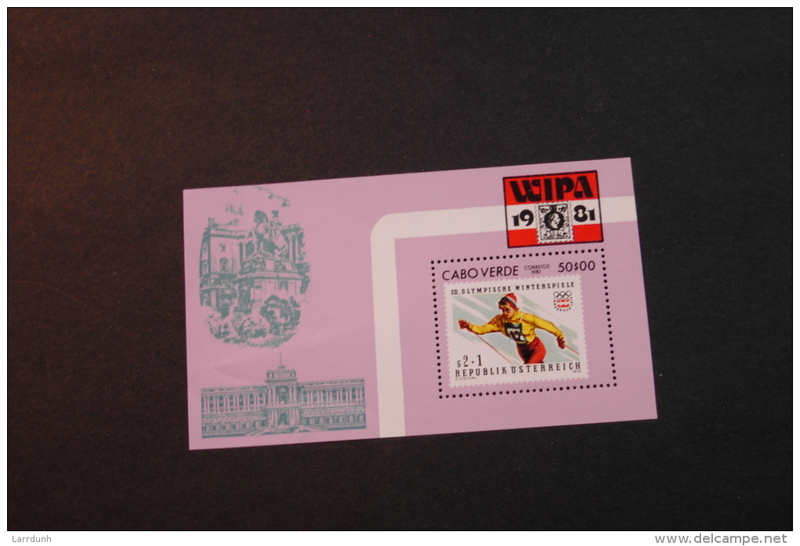 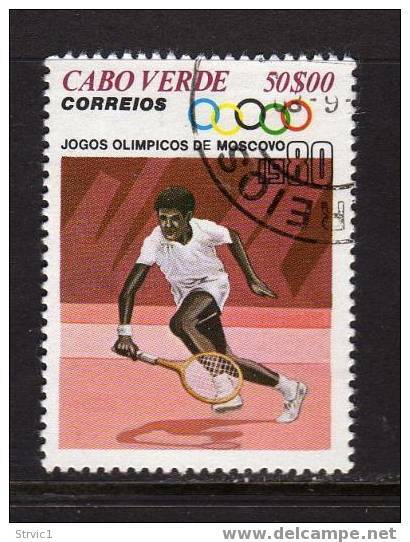 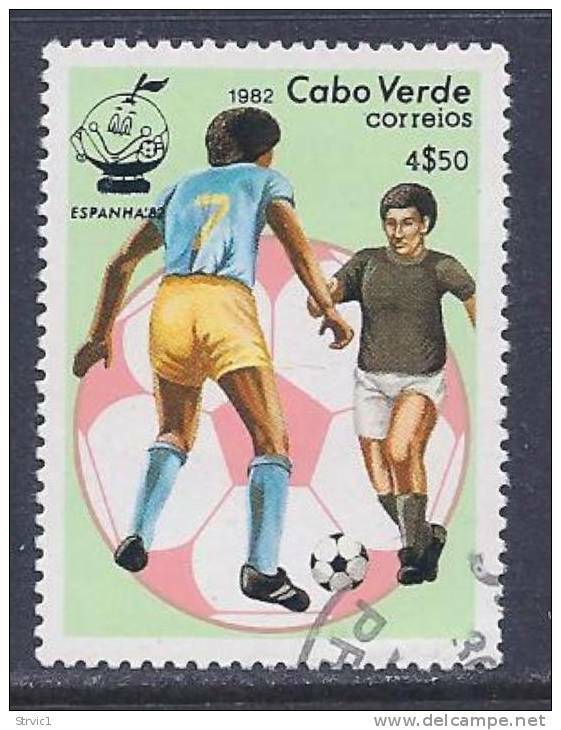 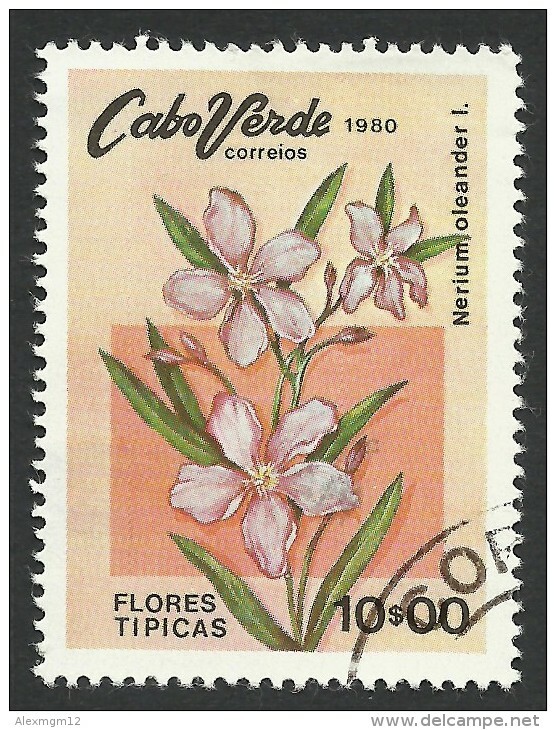 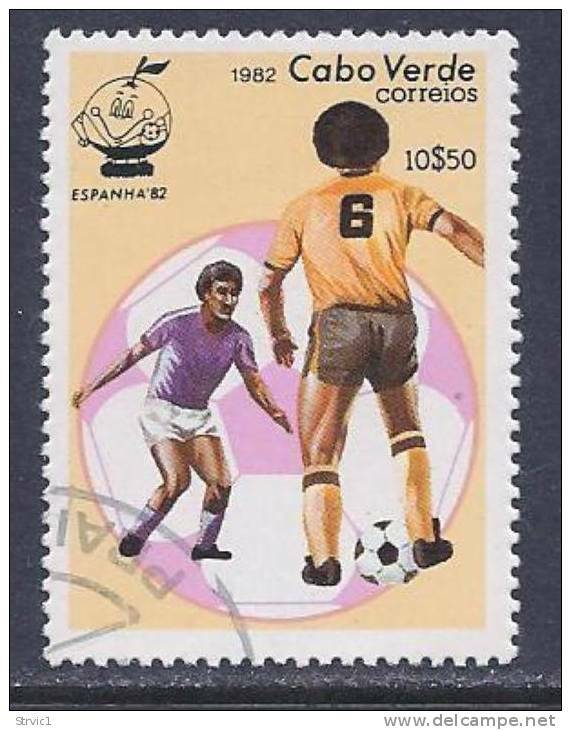 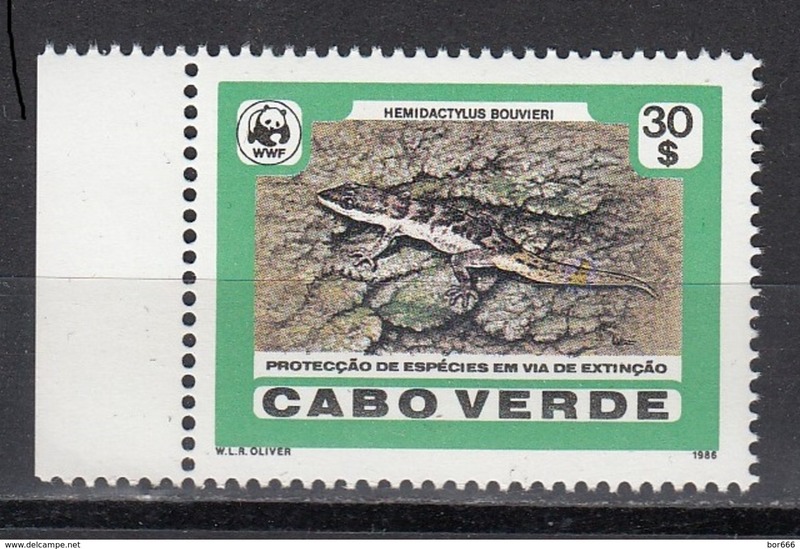 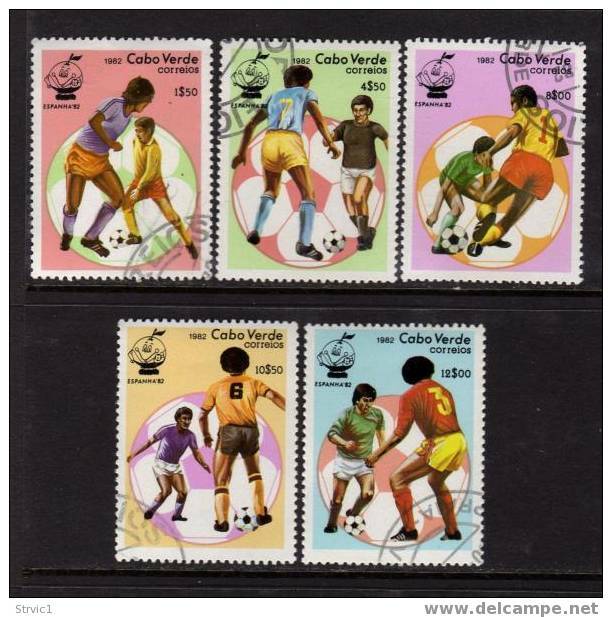 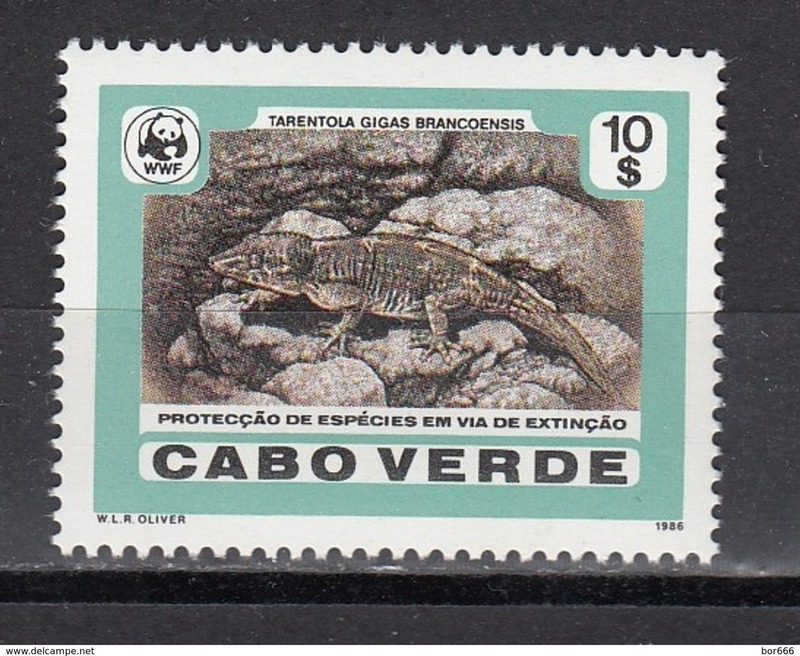 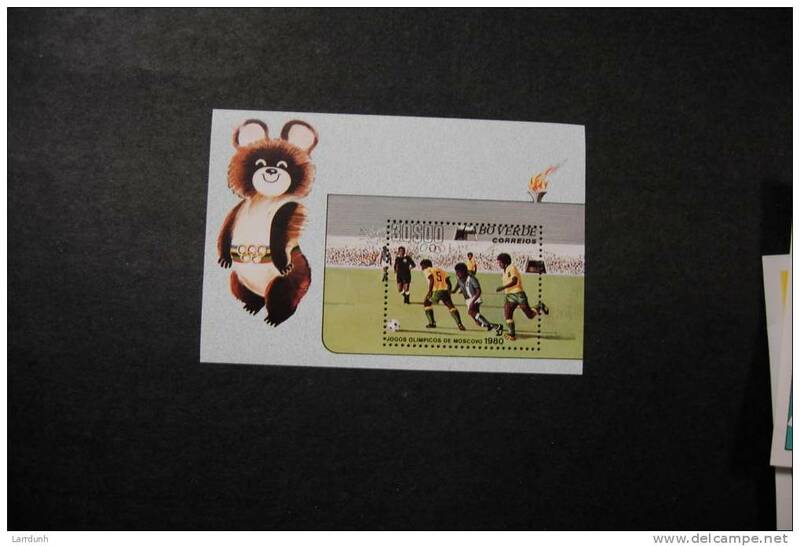 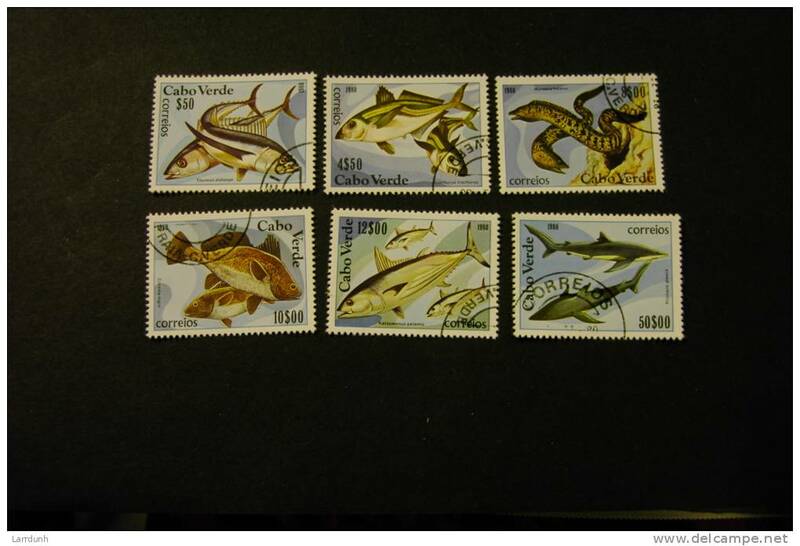 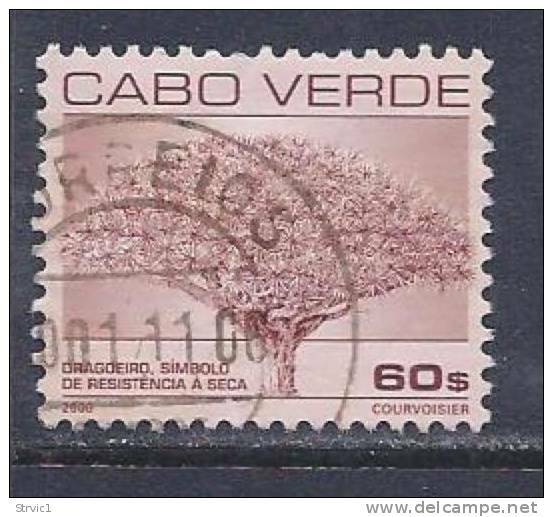 Cape Verde, 50 c. 1980, Sc # 416, used. 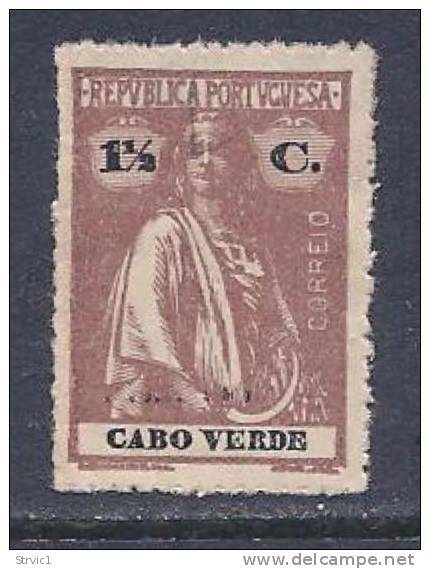 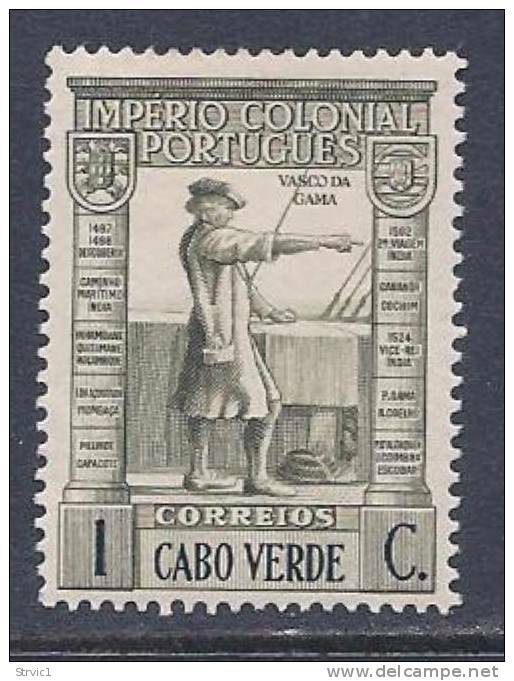 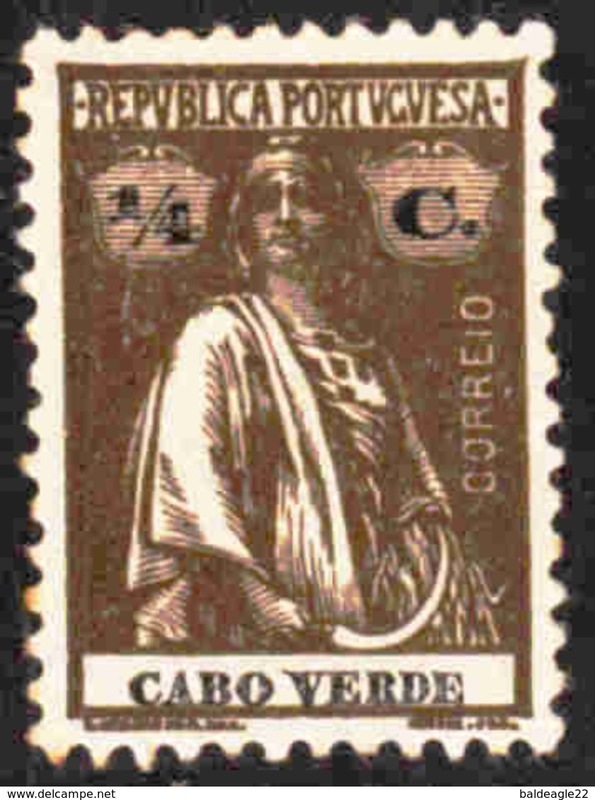 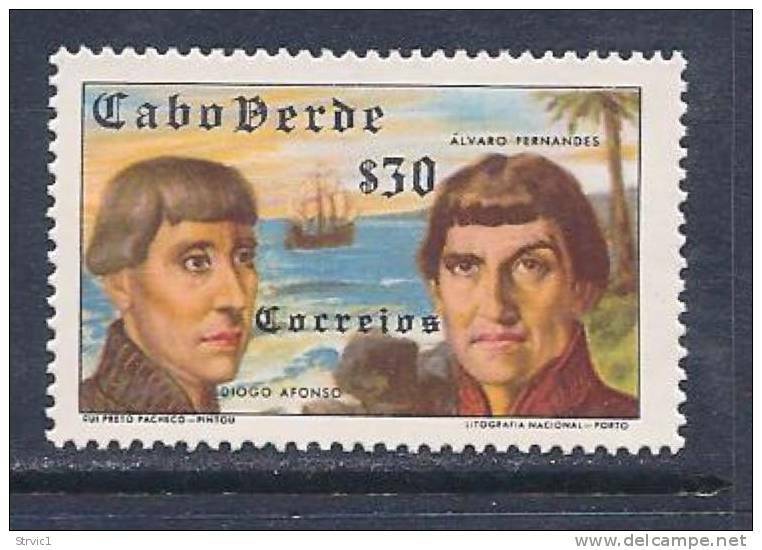 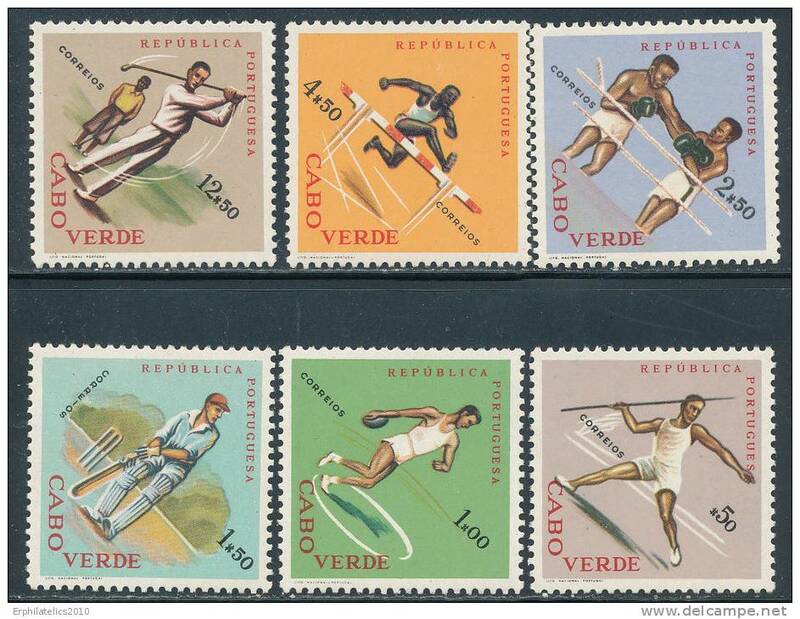 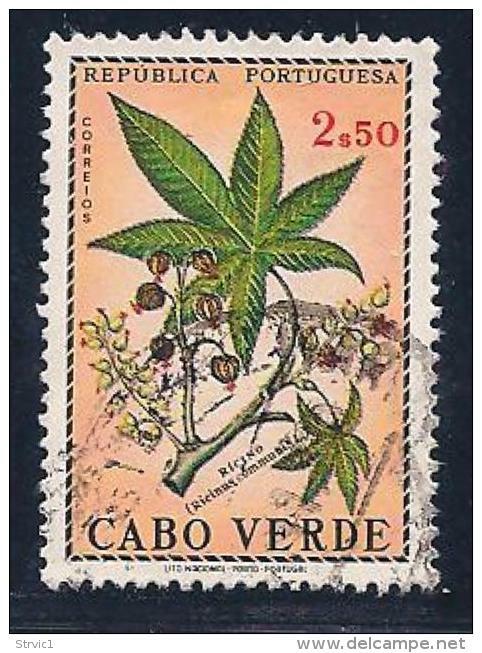 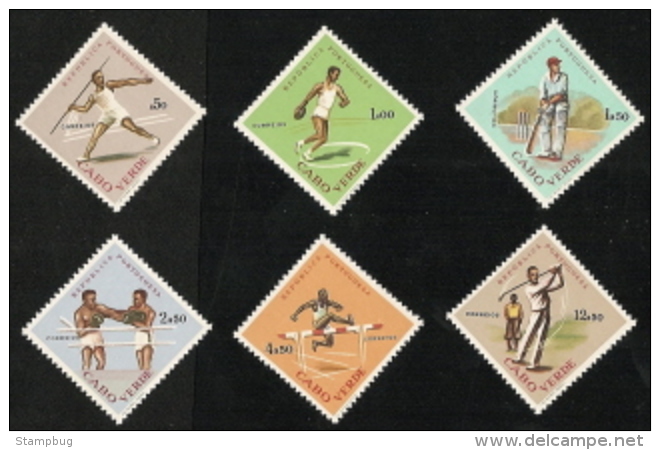 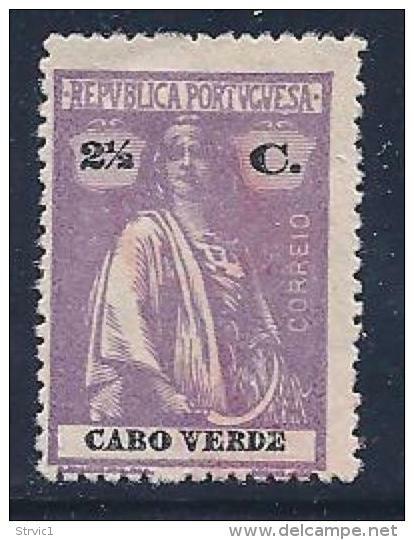 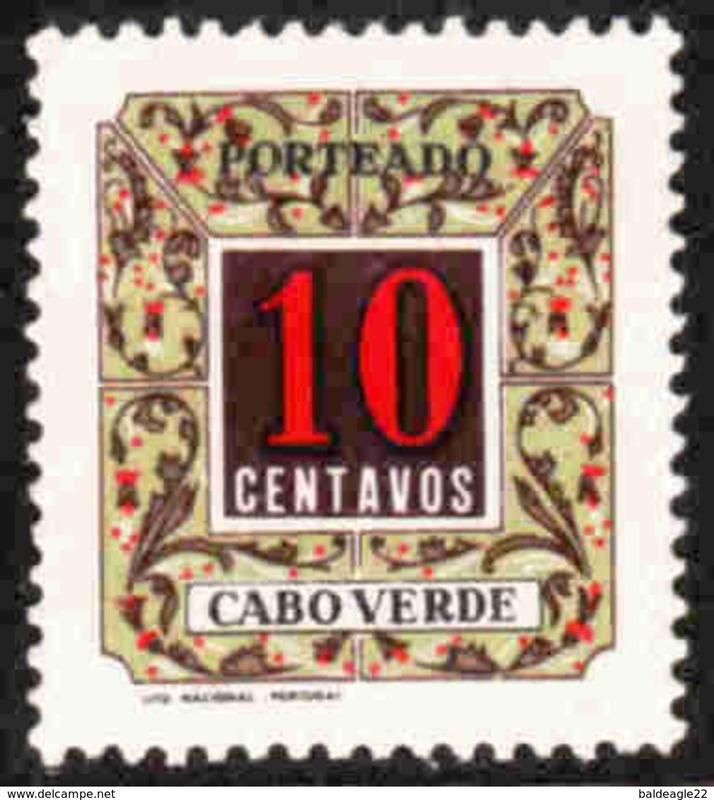 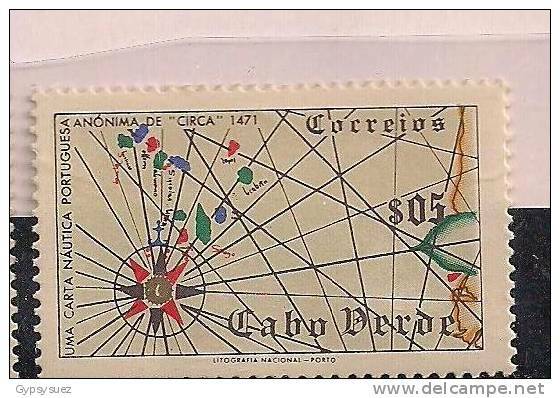 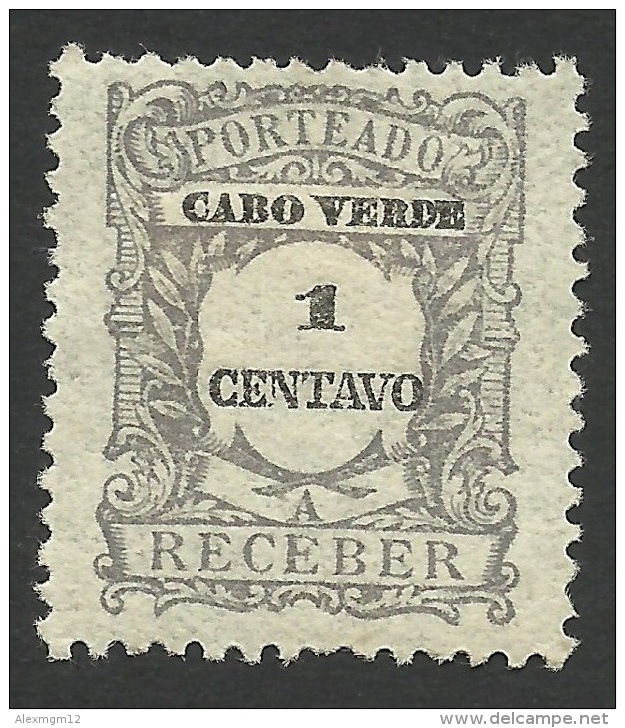 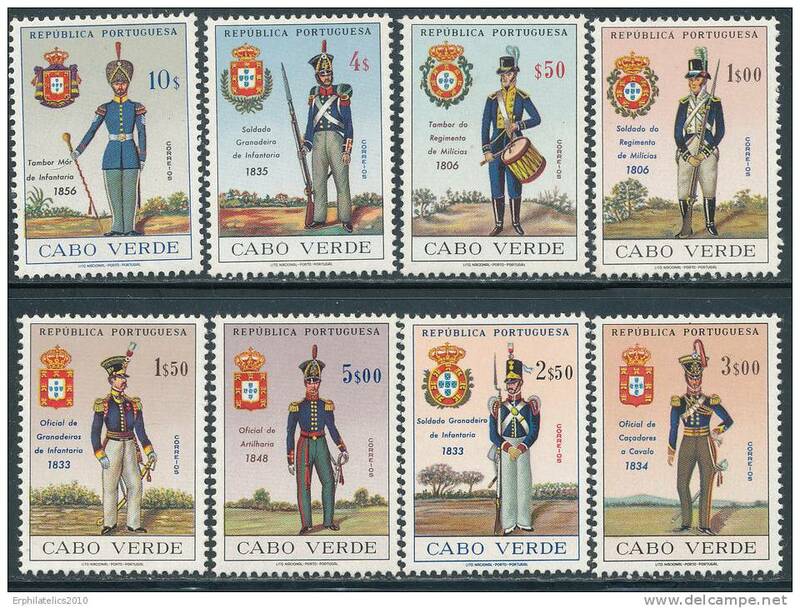 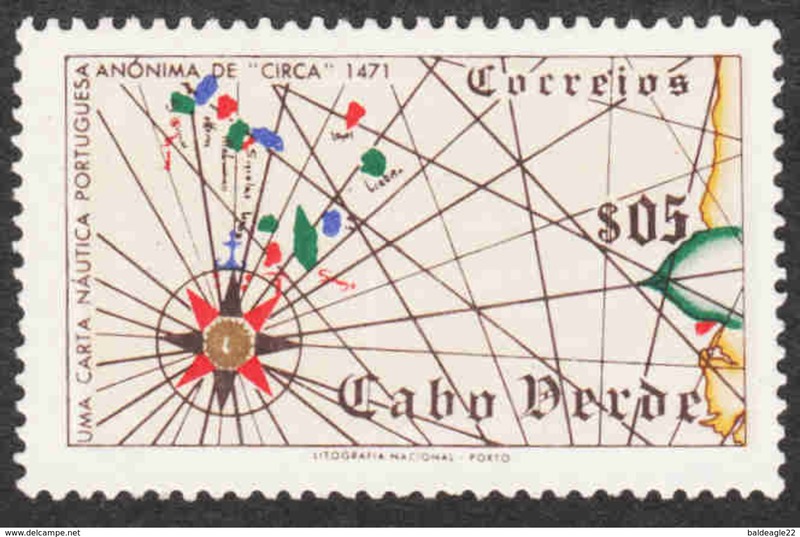 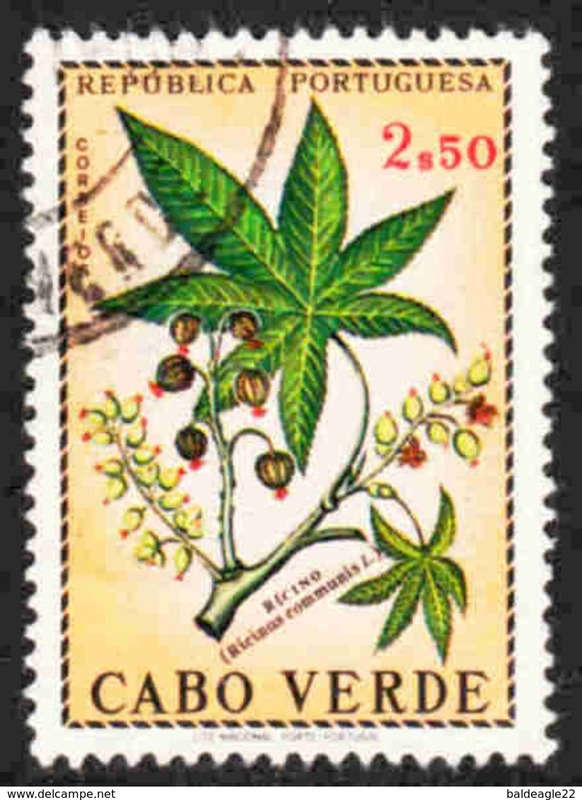 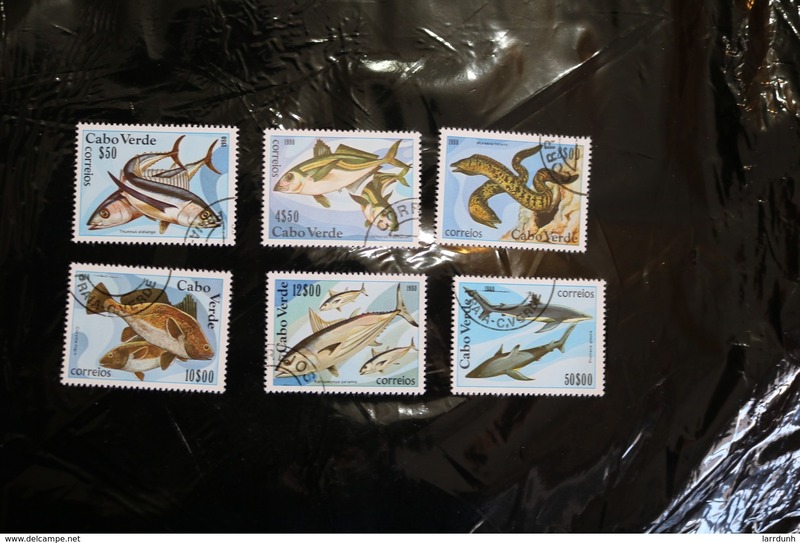 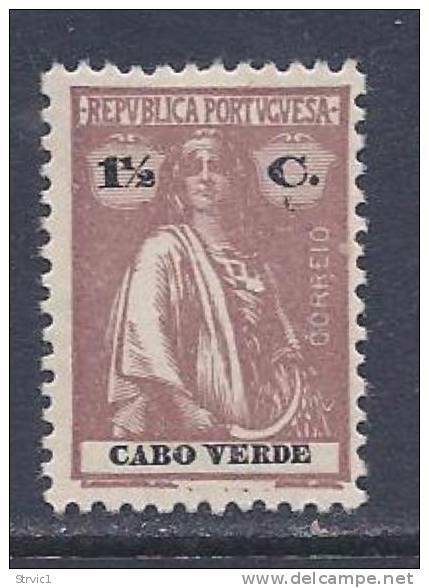 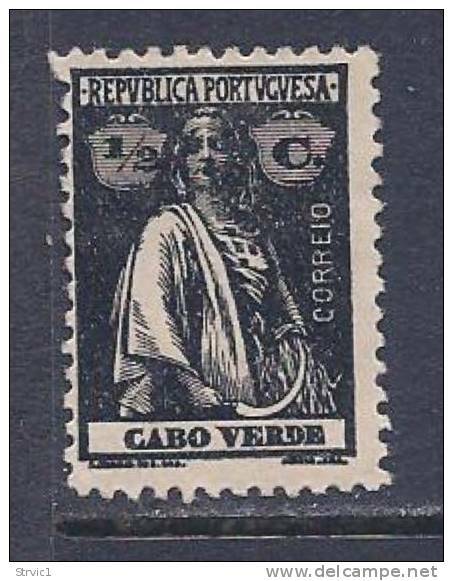 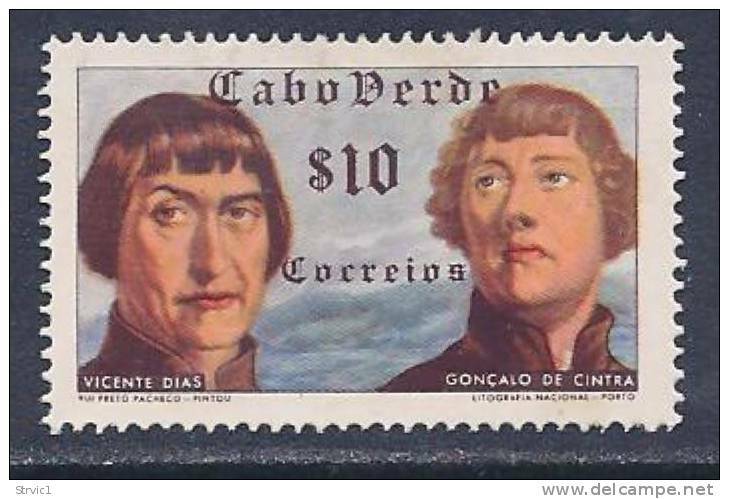 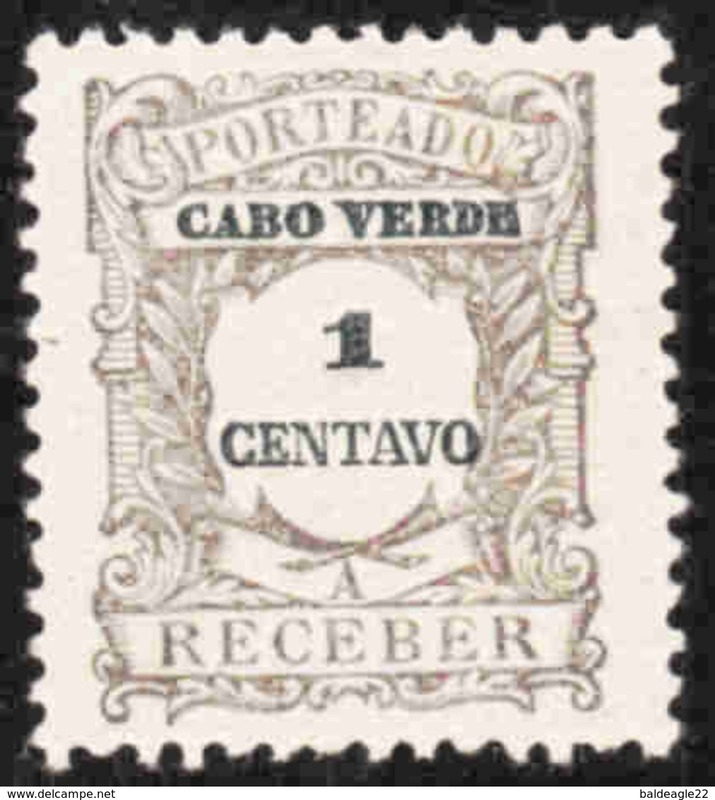 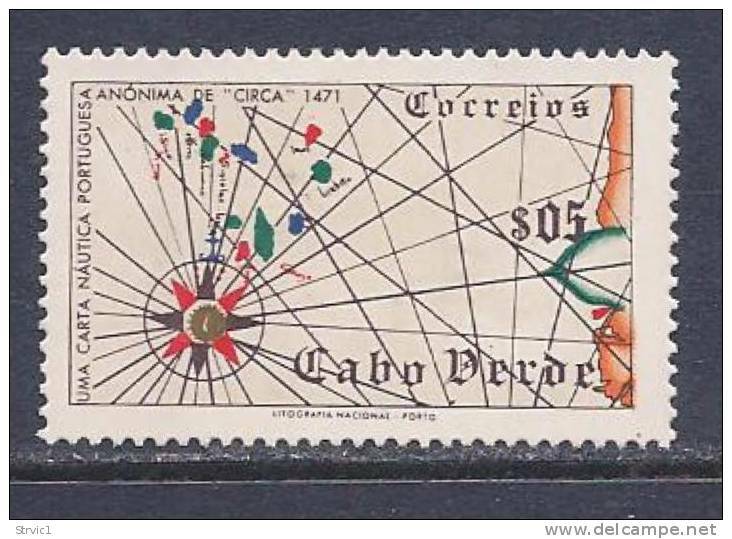 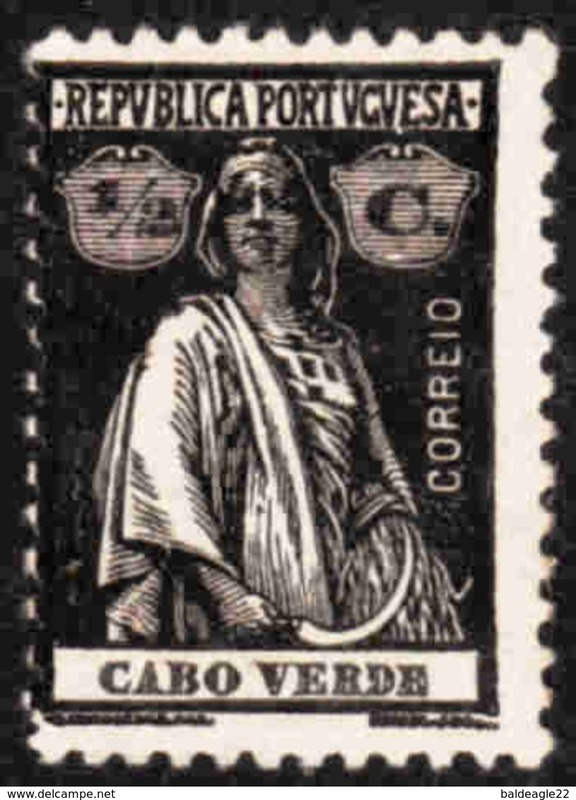 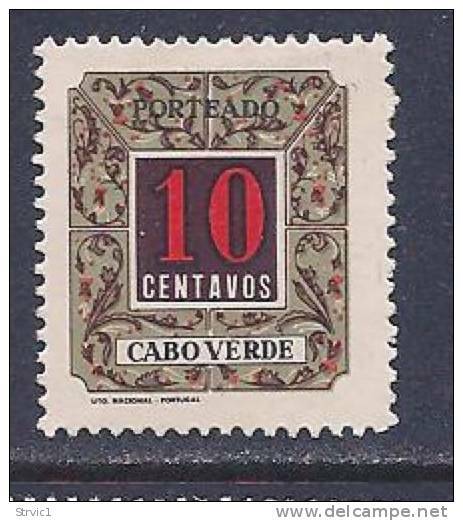 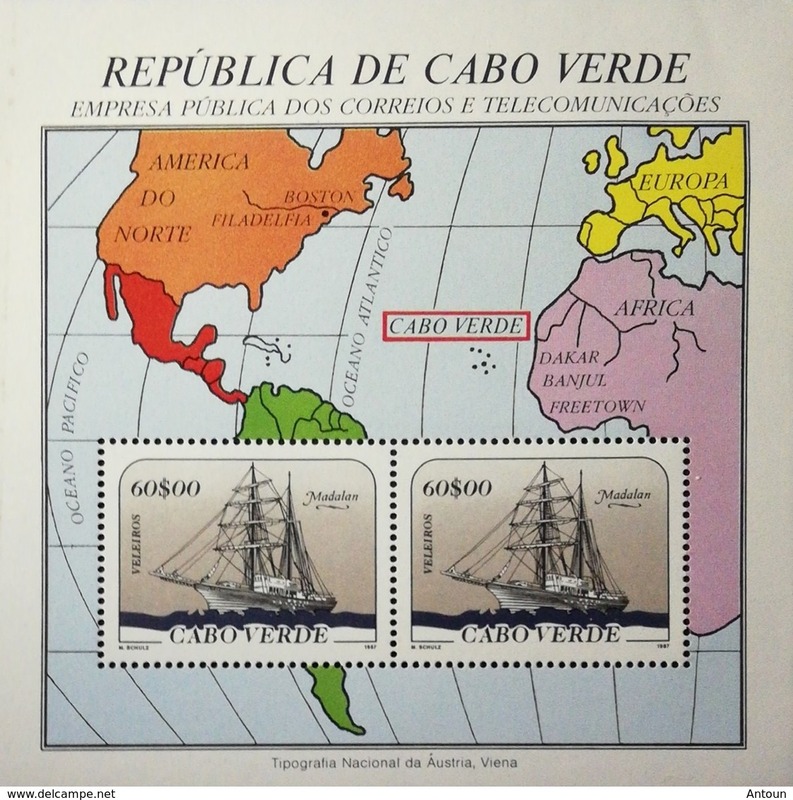 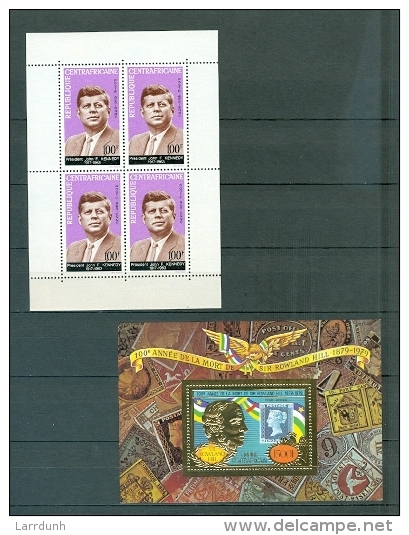 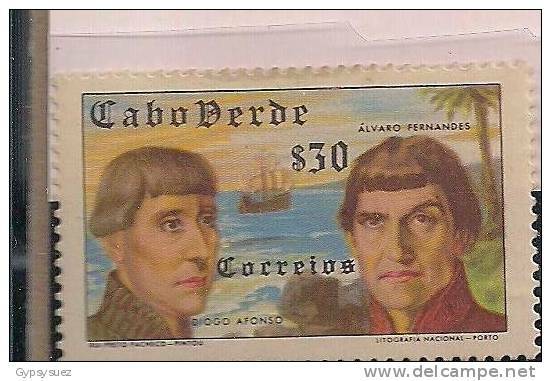 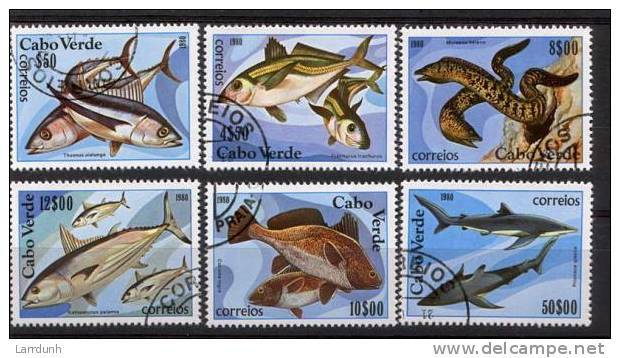 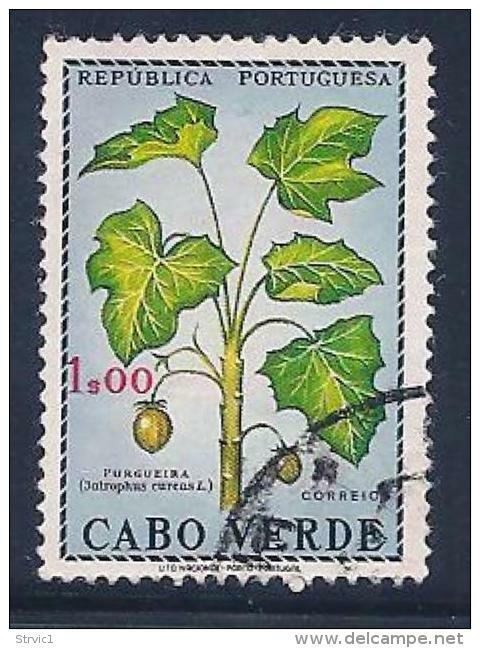 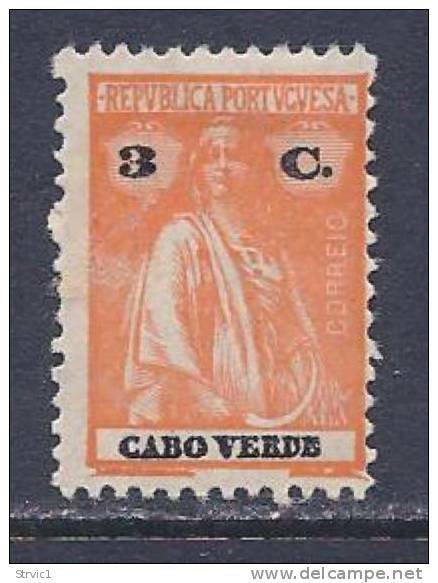 Cape Verde, 1 c. 1921, Sc # J22, MH. 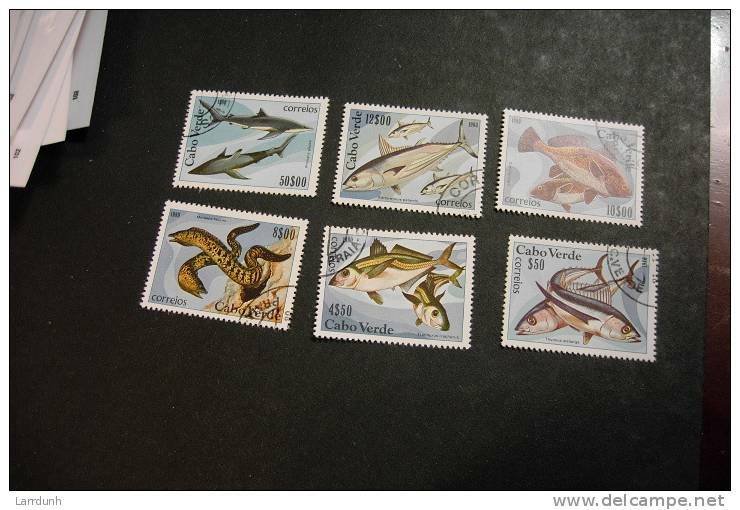 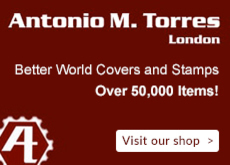 There are 2403 items which correspond to your search on Delcampe International.